Thankfully copies exist back to the earliest days of CDXC, and these have been uploaded as searchable PDFs for researchers worldwide to browse or download. 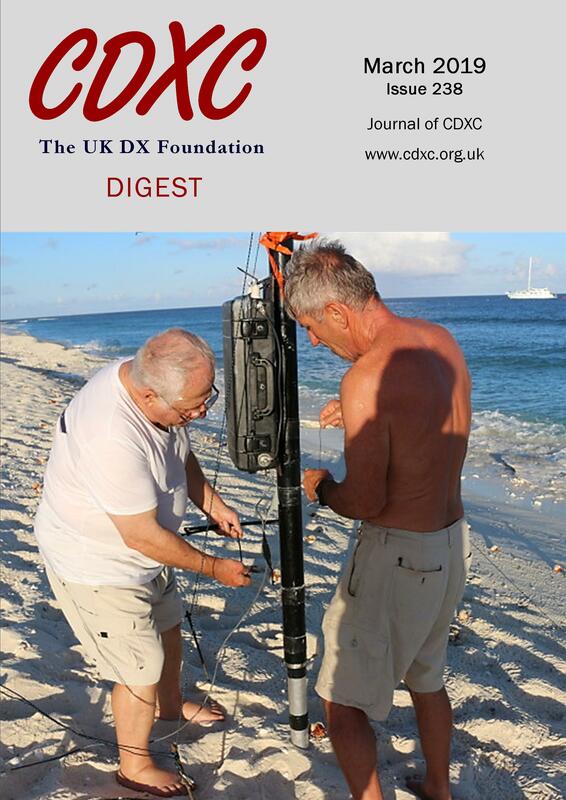 CDXC Members are able to view and download any edition - non-members cannot access the most recent 6 editions. Another good reason to be a member of CDXC! Click here Digest Archive to access the archive. And don't forget to try the search facility - it's very powerful. Note: All Digest back issues are PDF files. If you need to download a PDF reader, Adobe Acrobat is free and can be obtained by clicking the button below.